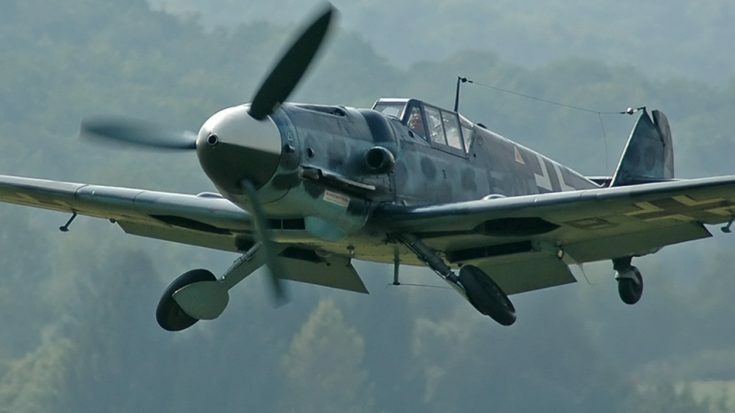 The Messerschmitt Bf-109 is one of the most respected fighter planes to come out of WWII. Beginning its service in 1937, not only was it a technologically advanced plane, but it held up throughout the entirety of the war remarkably well. That’s all thanks to one important feature of the design. The Bf-109’s supercharger isn’t necessarily superior to other planes. It’s actually the drive system itself that really gave this plane a leg up. With each new variant, this one aspect of the Bf-109 is what kept it in the game with the newer competition. The unique drive system could speed through a huge range independently of the engine’s rpm and even bring the the impeller to a near stop. 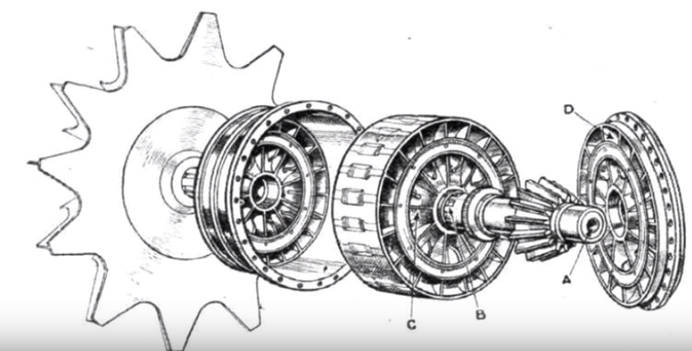 In comparison, the Allison engine supercharger, mounted on the back of the engine, was driven by gears at a fixed speed on the engine’s crankshaft speed. This meant that when the engine was maxed out, so was the supercharger. 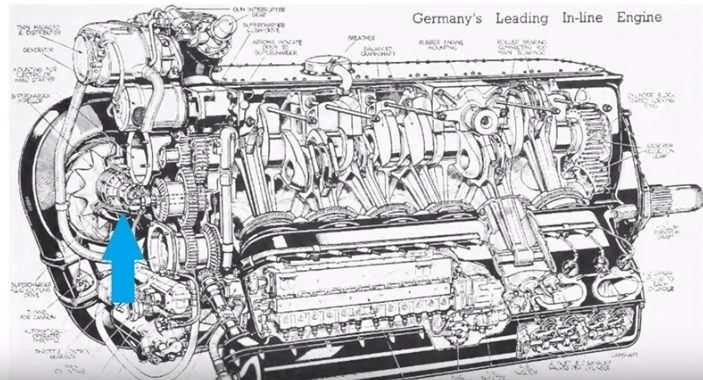 The Bf-109’s supercharger, on the other hand, was driven hydraulically and didn’t need to be throttled to avoid overboost at low altitudes. As the war progressed, so did technology. Mid to late-war aircraft added regulators to automatically regulate maximum boost and make them more efficient. 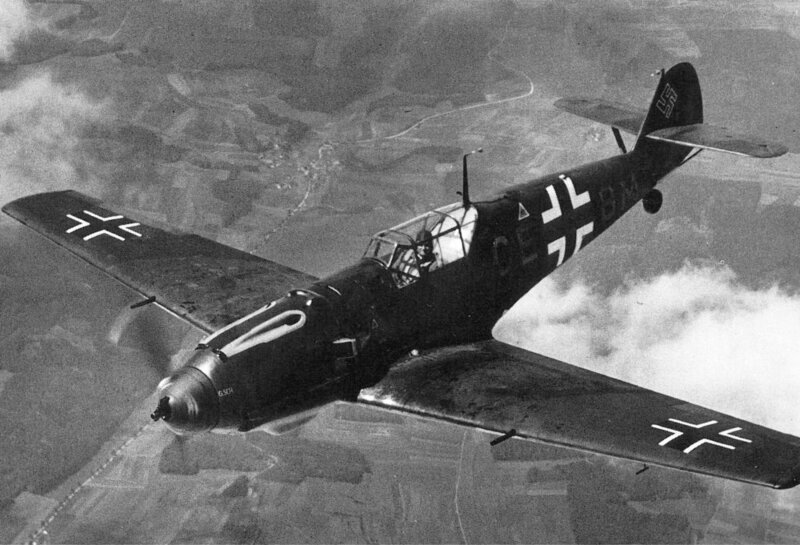 Still, the Bf-109 missed having those problems altogether. The more you look at this plane, it becomes clearer just how amazing it was. It had variable stage supercharging, fuel injection for negative Gs, some crazy powerful 20mm cannons, and just an overall clean, smart, and efficient design. Check out the amazing in-depth explanatory video below for more details on the supercharger drive system. We love it!